Be safe and informed with iAlert. Washburn University has implemented iAlert, a mass message emergency notification system which significantly enhances our ability to maintain a safe academic environment for staff, faculty and students. 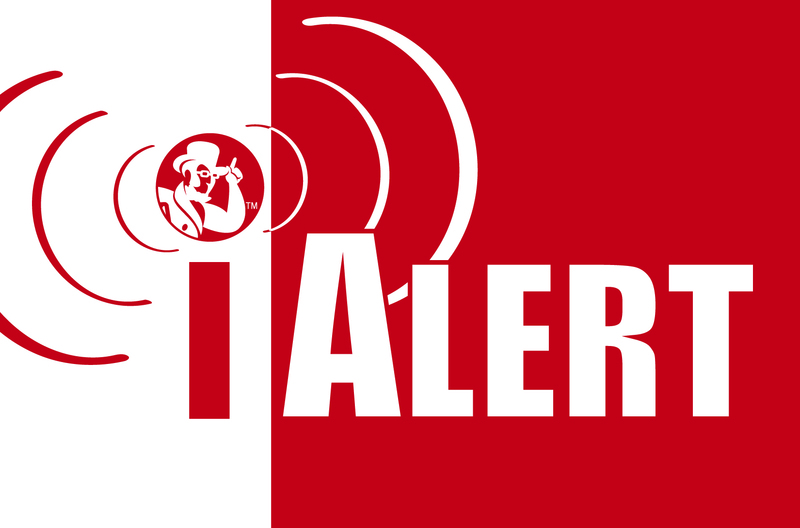 All iAlert participants will be informed as quickly as possible in the event of a campus emergency or special situation in order to take appropriate and timely measures in response to the event. iAlert will NOT be used for . . .
For more detailed information about the iAlert Program please refer to the links on the left.